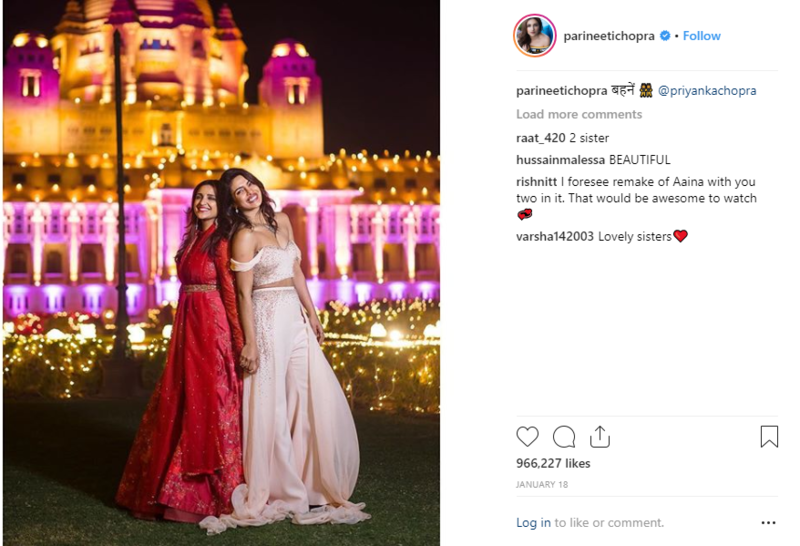 Since last year, we have been seeing a host of weddings where our favourite celebrities have participated as bridesmaid and made their friend’s wedding day special. And while they were sharing all the fun and excitement, they ensured that they looked their best as always. Here are the best bridesmaids’ looks from Bollywood divas that we love. She can be both a fun-loving and a sophisticated bridesmaid at the same time. 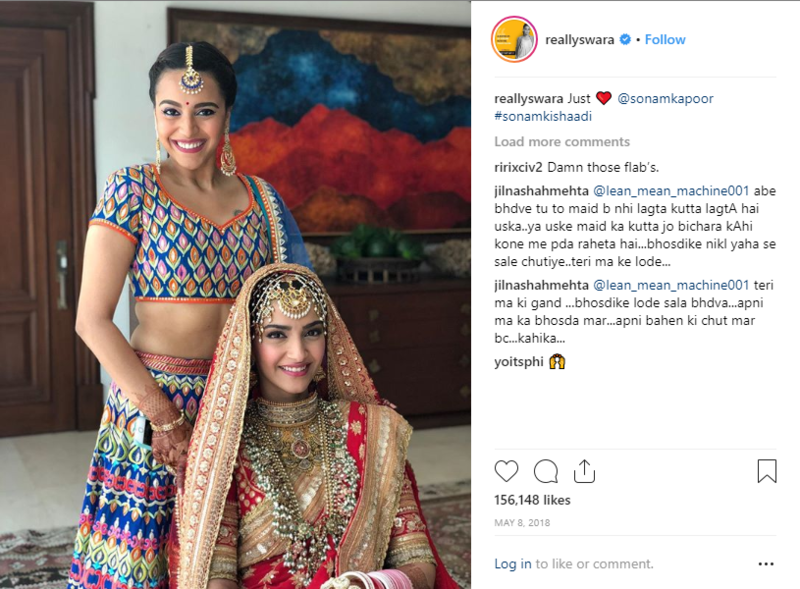 Last year, she took the chic look at her best friend Kripa Mehta’s wedding, where the actor wore a trendy pink lehenga for the cocktail event. 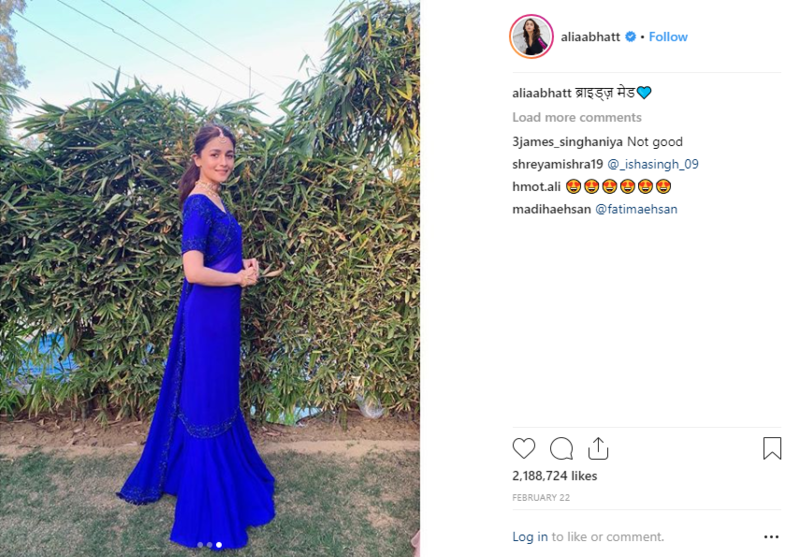 And very recently, she took part in another friend’s wedding, where she wore a royal blue lehenga ensemble. The actor was one of the bridesmaids at her close friend Sonam Kapoor’s wedding. For the wedding day, Swara looked bright and cheery in a peacock blue lehenga with colorful accents. 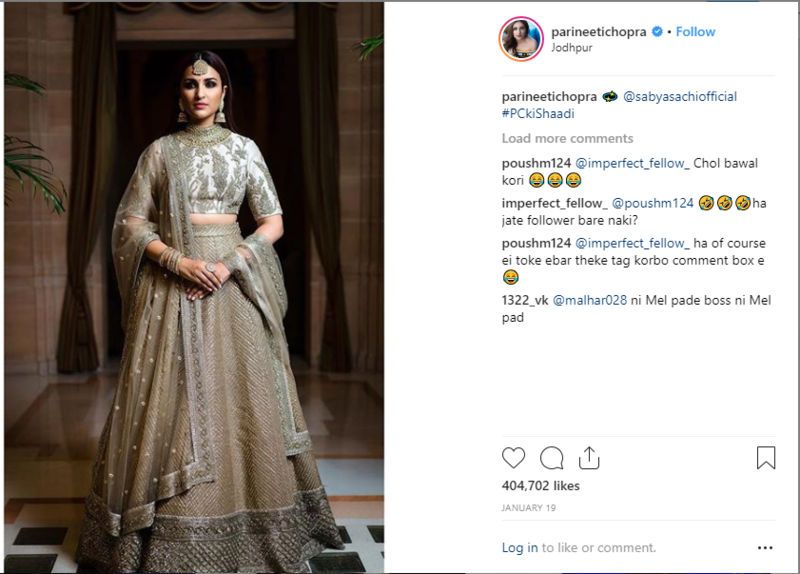 From a lavish bachelorette party in Amsterdam to extravagant wedding ceremonies in Jodhpur, Parineeti was ‘dressed to kill’ in all the themed events for her cousin sister Priyanka Chopra’s wedding. We particularly love the taupe and ivory lehenga ensemble by Sabyasachi that she wore for the big day. 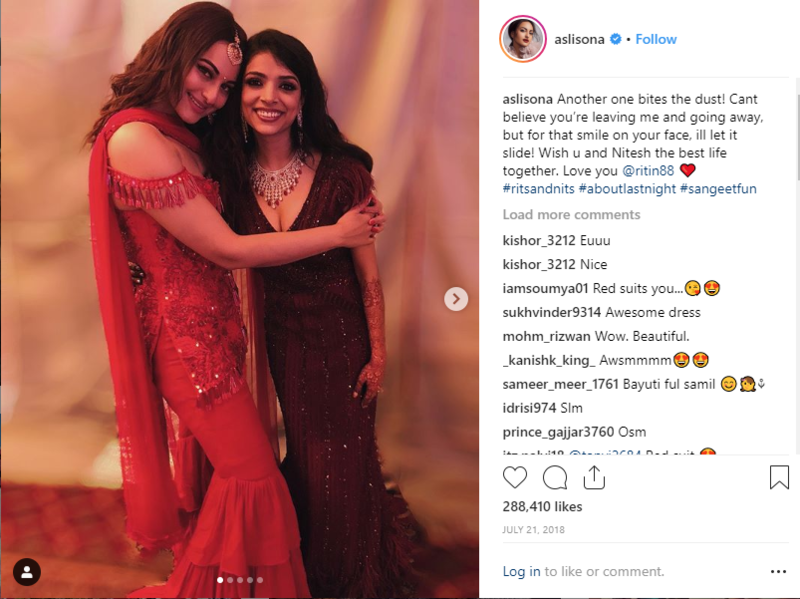 For one of her friend’s Mehendi ceremony, Sonakshi chose rather a unique outfit in an all-red ensemble with cold shoulders and mermaid-style skirt.